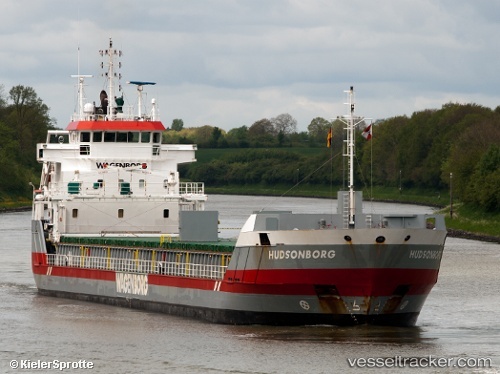 On Sep 19, 2018, short before midnight the "Aastun" ran aground at Nissum Bredning near Thyborøn on its way from Emden, where she had sailed on Sep 18, to Aalborg. She was pulled off in the night hours and berthed in the morning in Thyborøn for investigations. After the police and maritime authorities had completed their inquiries, the ship was released and berthed in Aalborg on Sep 21 at 1.30 p.m.